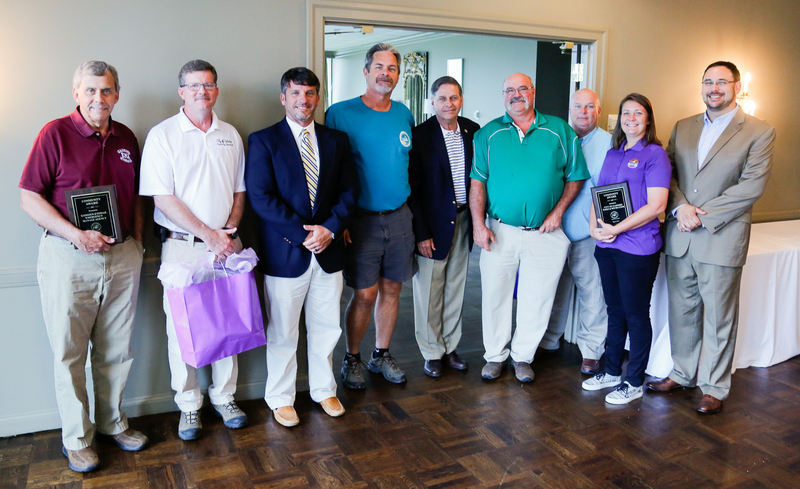 The City of Gadsden is proud to be an active participant in Keep Etowah Beautiful. We have employees in departments across the city who volunteer to help keep our city and county a healthy, beautiful place to live, work, and play. Tuesday morning, we had several city employees who were recognized at the annual Keep Etowah Beautiful awards breakfast. Be sure to look for your chance get involved with KEB all this week as part of the City of Gadsden and Keep America Beautiful Great American Clean Up campaign!